The first taste of the forthcoming album "Doze" which will be released on Soliti Records on 19th October. What a lovely racket! This is a track from the noisy Canadian bands debut album which will be released on Sub Pop Records on October 9th. This is the sort of record we always used to associate Sub Pop with before they went soft and personally I can't wait to hear the full thing. If you pre-order the album now from the Sub Pop website you may well get one of the limited edition coloured vinyl copies which are likely to be sold out by the time the release date comes around. Sub Pop refer to this as the "loser edition" and if that's the case I must be a massive loser because I like nothing more than to hold a strangely coloured slab of wax in my hands and can stare at the thing rotating on the turntable for hours. What a great record. This is one of four tracks on the Oakland band's new E.P. "Part Time Punk Sessions" which you must all go and download from the Whirr Bandcamp Page immediately. Alternatively there is a limited edition cassette run which can also be ordered from the said Bandcamp facility for $6. The cassettes are bright blue apparently in honor of their tour van Big Blue which requires a new engine. The Orwells consist of five seventeen year old's from Chicago who like nothing more than playing as loud as they can. Their debut album "Remember When" has just been released on Autumn Tone records and is pretty bloody good, especially at ear damaging volume which actually is the only way to listen to this record. Pacific UV are in the studio recording their new album which will hopefully see the light of day early next year. In the meantime our favorite Athens band have released a ten track E.P. called "Crysalis" which features tracks from their rare 2005 E.P. along with remixes of more recent tracks including this new and particularly dancey version of Ballerina which originally appeared on their "Weekends" album from the turn of the year. "Crysalis" can be purchased from the Pacific UV Bandcamp Page on CD or digital download. This is the new single from The Leg who released their brilliant album of the same title earlier in the year. It seems to have taken an age but finally the new album from Ringo Deathstarr is with us. It's the follow-up to last years superb "Colour Trip" album which I thought they would struggle to follow. I needn't have worried though because follow it up they have and in some style. 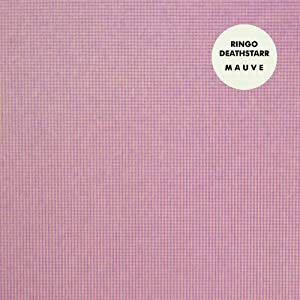 The new record is for one reason or another (and I don't know either) called "Mauve". It contains no less than thirteen new tracks and is quite simply brilliant. I was worried they might try and record another "Colour Trip" but no, "Mauve" certainly represents a step forward in the Deathstarr sound and if they don't get their asses over to North Yorkshire to play in the near future there's going to be trouble because these songs are going to sound unbelievable live. In the meantime I'll just have to destroy another pair of headphones. You will not be suprised to learn that there is a limited edition of 1000 mauve coloured vinyl which is now available from the Club AC30 shop although I have a feeling they won't be there for long. Taken from Altar Eagle's second album "Nightrunners" released this week on Digitalis Recordings. 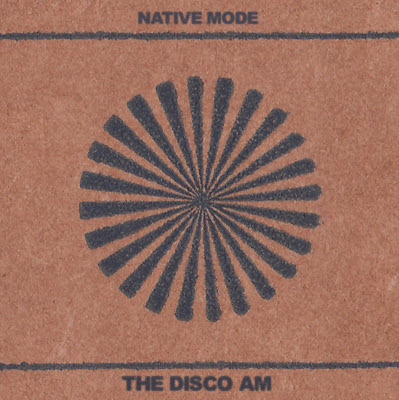 "The Disco AM is a dance club located in the basement of a residence at 18 Underwood Drive in Trumbull, CT. It is open one day per month from 4:00 am to 5:00 am. Why would anyone go to such an inconvenient club? It seems no one has ever had a bad time there in its history. "The drinks are perfect, as is the service," proclaims one thoroughly satisfied customer. The lighting and atmosphere defy explanation at The Disco AM. It's an experience that some call wondrous, and some even call healing. No matter the mix of tastes in the crowd, everyone always seems to love the DJ's selections. The unity and bliss found between these wood paneled walls can't be described properly in our language. Why else would someone park on a residential street at 4:00 am and walk half a mile to some basement?" 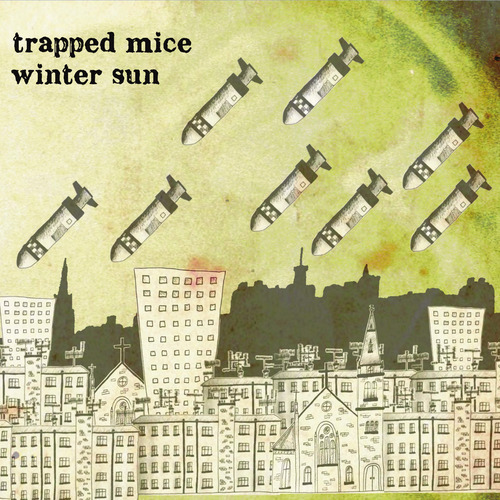 This is a track from the debut album by Edinburgh five piece Trapped Mice. The album is called "Winter Sun" and will be released on 5th November on Armellodie Records. The first single from the album is called "Mona Lisa" and can be downloaded free from here. 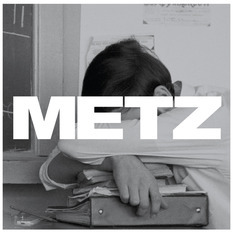 This excellent track comes from a new six track E.P. from Californian band Street Eaters. You can download it from their Bandcamp Page for $4 and if you wait until 15th October you will be able to purchase a vinyl copy from German label Cut The Chord That... Very nice indeed! Suffering Astrid have just released their third E.P. "Manas Disrupted" which can be downloaded from their Bandcamp Page. where you will also find their "Netherizer" album which is well worth a listen.